If you are free we are free. Easy way to capture new customers and online sales. Validate tickets and codes online, via mobile and print. 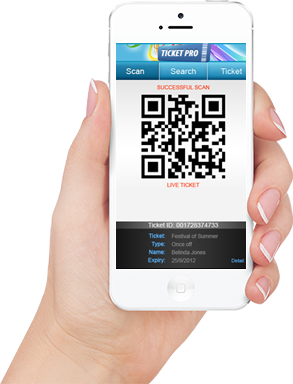 Use your mobile to check-in and redeem, through the official TicketPro App or even your own code scanner. 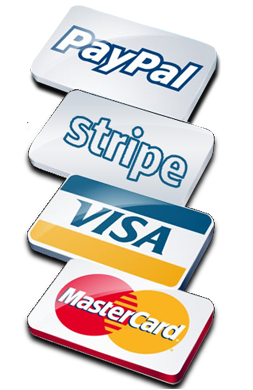 We have partnered with Paypal and Stripe to offer a special rate cheaper than your bank. Our event ticketing website provides the quickest setup experience, period. 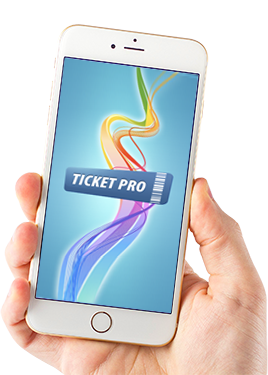 You'll love the simplicity and convenience of using Ticketpro. Choose daily payouts and get paid the next day. No more worrying about receiving funds until after your event ends. Yes, we provide support via email, phone and chat. 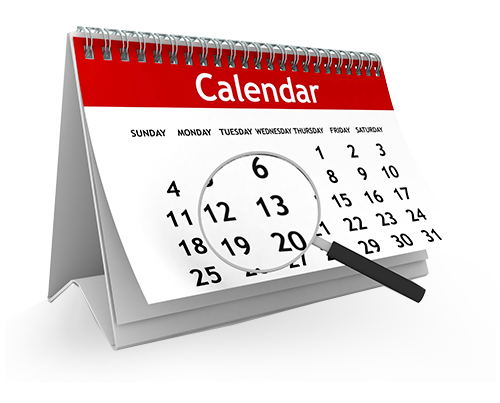 Our event experts are just a call away. It's what you deserve. Enabled social sharing helps spread the word amongst your attendees. We do our part by automating promotional efforts to attract more views to your event page. Quickly check-in guests with our free apps for smart phone and tablet devices. 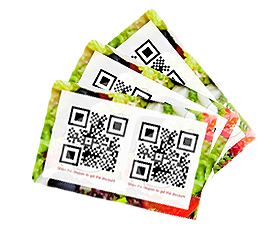 Scan tickets or print PDF lists for manual check-in. 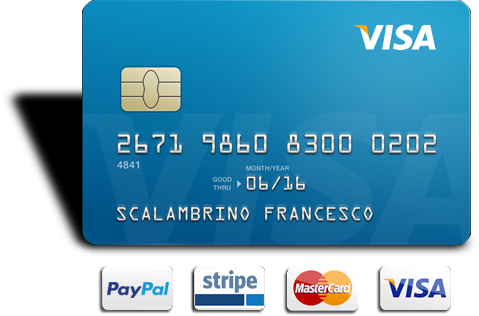 Instant payments into your account direct from customers, no delays.